Our Events Calendar is bursting with Professional Practitioner Learning Opportunities and Parenting Focused Events. 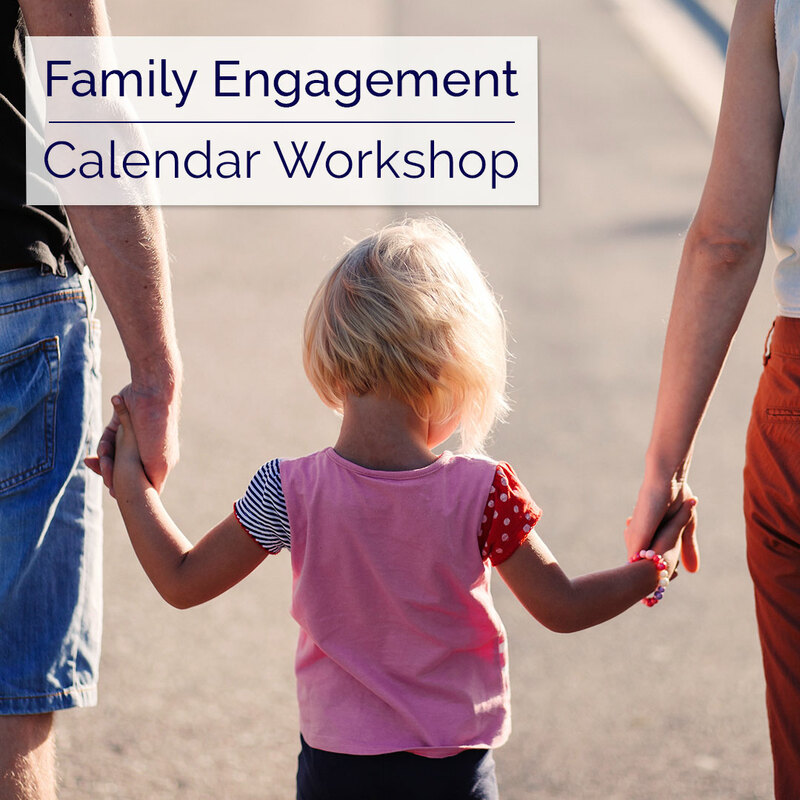 This workshop is designed to build knowledge to strengthen engagement with families through valuable partnerships. Educators in the past have struggled to see the value of a partnership with families focusing instead on problems or challenges. Participants will explore how pedagogy is enhanced through collaboration with families. Educators will be able expand their communications approach, interactions and relationships with families to support the growth and development of children. Why is collaboration so important in child development?